November 2015 – Martin Bros. 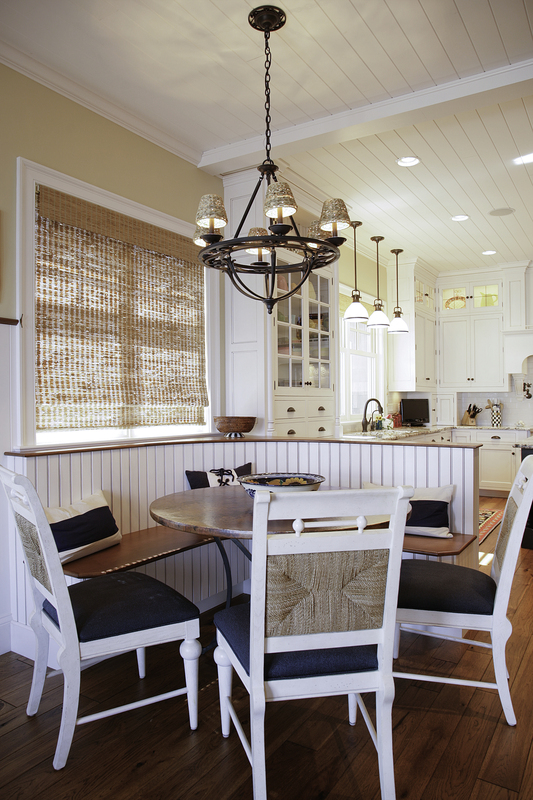 Contracting, Inc.
Banquette seating in a kitchen saves space, brings pattern and color to the room through upholstery and creates a cozy spot for meals. But it’s important to consider the functional aspects. The Booth. This cozy little booth, with it’s amazing view, is a charming spot for meals. It can accommodate four diners, possibly five if you pull up a tall chair. This is the best style of banquette to use if space is at a premium. The banquette in this pool house has multiple uses. The long table not only provides seating for many diners, but the bench along the wall extends beyond the table to provide additional seating for entertaining. 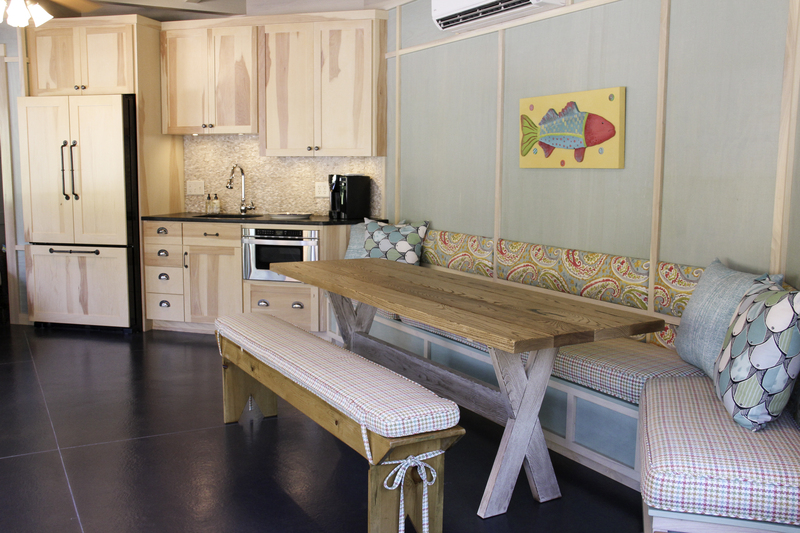 The table and bench may be moved to another spot in the pool house and the upholstered bench may be used as a sofa. In addition, since there are two portable benches, the table may be moved outside to provide picnic type seating. The Corner. This corner arrangement makes good use of the space in this lake home. It is a functional shape for eight diners —four on the banquette — with the possibility of one more squeezed in. 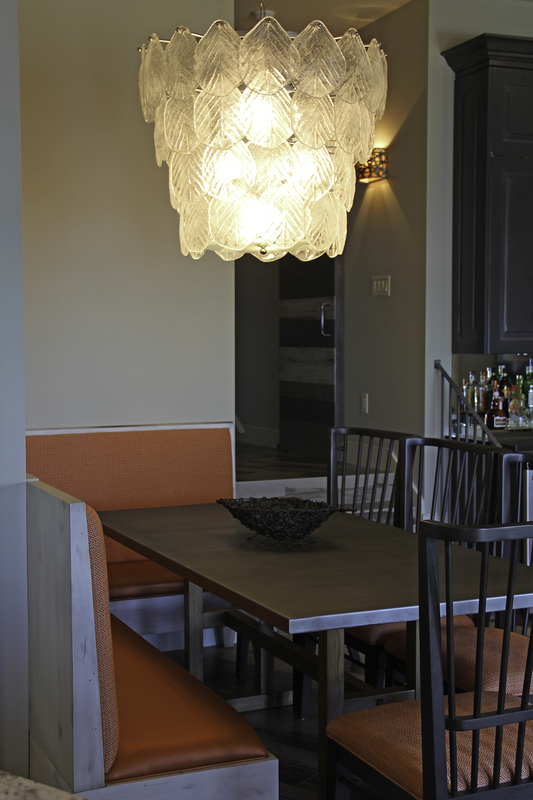 The custom banquette with it’s industrial styling is a modern take on the corner booth. Curved. 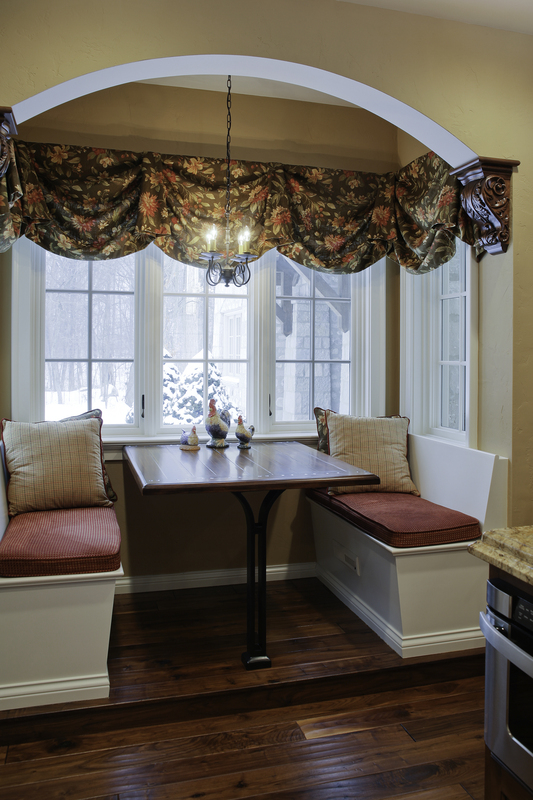 This rounded banquette is a great way to accommodate a lot of diners in a smaller space; there is no wasted corner. Notice it’s wood seat, while not as comfortable as an upholstered seat, is very easy to maintain and easy to slide along. This might be a great option if you have children. 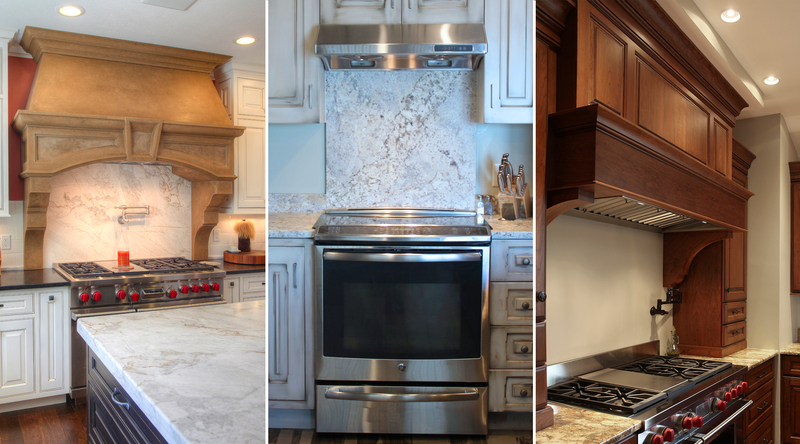 Looking for design ideas for your kitchen? Call Martin Bros. Contracting, Inc., at 877-862-2142.